Since its launch on March 9th, Microsoft generated a lot of information around the New Dynamics AX. In our Dynamics AX April webinar, Kevin Horlock, Partner Technology Strategist for Dynamics AX at Microsoft, gave us a comprehensive update on what has been happening with Dynamics AX, and where Microsoft are heading. Dynamics AX 7 is now officially called Dynamics AX, because of the philosophy behind it. 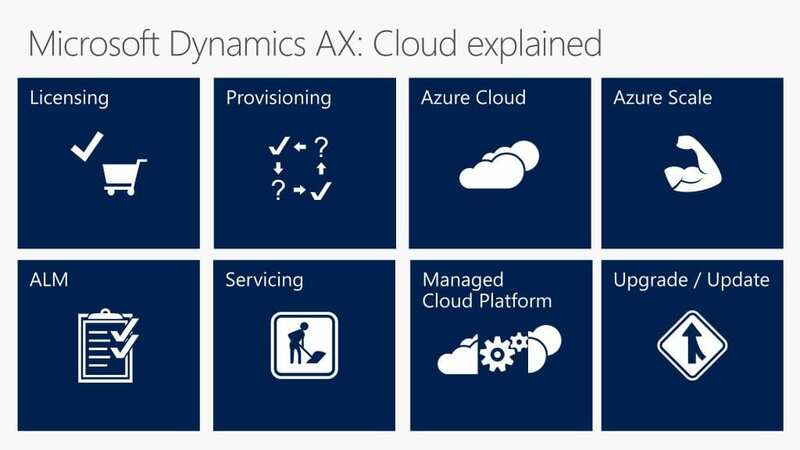 The new Dynamics AX is currently available on Azure only – Azure being the enabler for the new Dynamics AX. 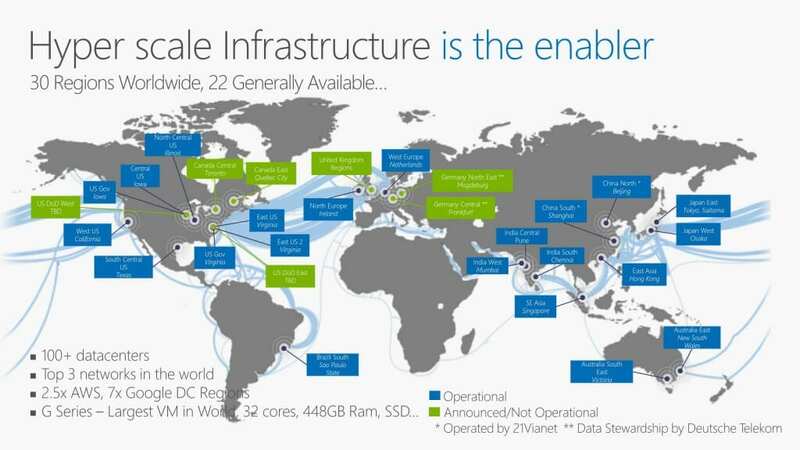 Microsoft are working more closely with the Partners by providing a managed infrastructure. The Dynamics AX Cloud comes with a new, subscription-based licensing model, which now needs to be purchased via EA agreement or through a Cloud provider. Licensing: includes the user subscription, as well as a number of add-ons. Provisioning through Lifecycle Services: this supports demos, development, sandbox environments and production. The Lifecycle Services portal has started to change: the methodology and approach to this tool will offer a different experience very soon. Azure Cloud: the Azure Cloud comes with integrated PowerBI, Azure SQL and Azure services. 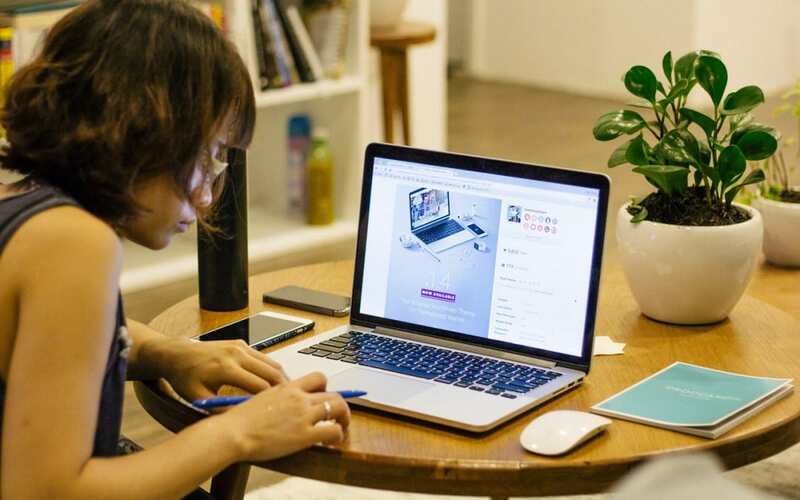 For data protection purpose, Dynamics AX is not multi-tenanted, which will allow users to be controlling their own data and managing their own updates. Azure Scale: the new Dynamics AX licencing model allows for an automatic scaling up and down of data storage capacity with Azure, thus enabling users to easily support Peak business cycles and business growth needs. ALM: the ALM will be customer-controlled via Lifecycle Services. Servicing: the servicing for Dynamics AX will be handled via Microsoft directly. The tools will be constantly expanded through updates and upgrades. Partners will be providing support for customisations and ISV. Managed Cloud Platform: the new Dynamics AX comes with constant monitoring and diagnostics via the Lifecycle Services, as well as integrated Product Support. Upgrade and update: Azure services will allow for a continual update of the new Dynamics AX. The Lifecycle Services will provide data and code upgrade services, as well as application updates. The new Dynamics AX is now available on the Public Cloud. The first sovereign Cloud will be available in Germany in the summer. There will be others in different countries later-on. The private Cloud will also be an option which will give users more choices and more control over their environment. 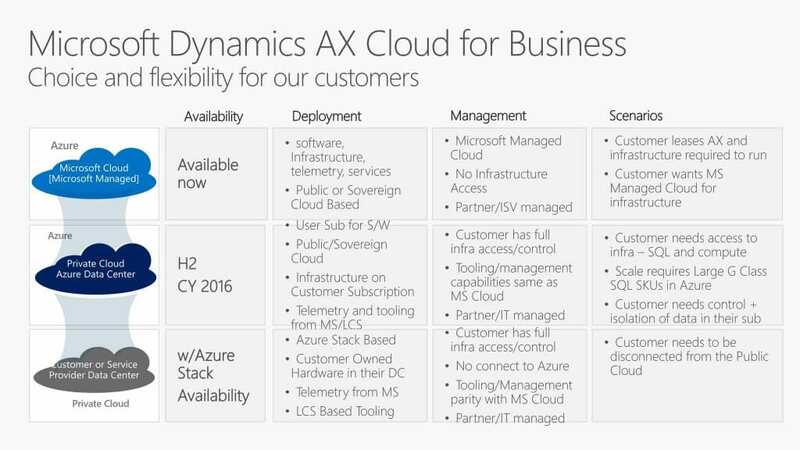 Going forward, an on premise version of the new Dynamics AX will be provided as well. The New Dynamics AX Financials certification is available since March 2016. The Trade and Logistics certification will be available this May.